Have you ever been in an interview, either as a candidate or hiring manager, and thought, “wow, are we way off the mark!” There have been many times in my career when I’ve been on an interview and realized that either the position or the company just was not the right fit for me. At least I realized the mismatch early on. What about those who don’t realize the mismatch until they’ve already started the position? Employee turnover due to poor cultural fit is expensive. It can cost an organization between 50-60% of the person’s annual salary, not to mention the cost to productivity, thinned resources, and the hit to morale employee turnover can cause. There are several reasons why bad hires happen, most of which boil down to communication. Read 4 Hiring Mistakes to Avoid. Communicating the company culture and the requirements of a position is critical to landing a successful hire and can improve the hiring process overall. When an organization is able to communicate its employer brand effectively, it begins to attract the right candidates. Once you’re attracting the right candidates, the number of mismatched candidates decreases, as potential employees are better able to self-select. 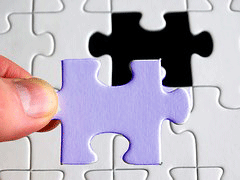 But how does an organization effectively communicate their brand? Here is where I think talent acquisition professionals can borrow from their marketing colleagues and consider building personas. What is a Marketing/Buyer Persona? Over the last several years, content marketing has become a major ingredient in the marketing mix. Content marketing is the practice of using valuable, relevant, and targeted content (think blog posts, ebooks, white papers, etc.) to educate or entertain potential buyers/clients. This content helps build credibility for the organization and guides a prospect through the buyer’s journey. At the core of this strategy is the buyer persona, which is a way to understand who that ideal buyer is, so that the messages and content a brand releases are relevant and they resonate with their prospects. I recently posted an infographic that applies the principles of good customer service to creating a positive candidate experience that helps companies win top talent in a competitive talent market. 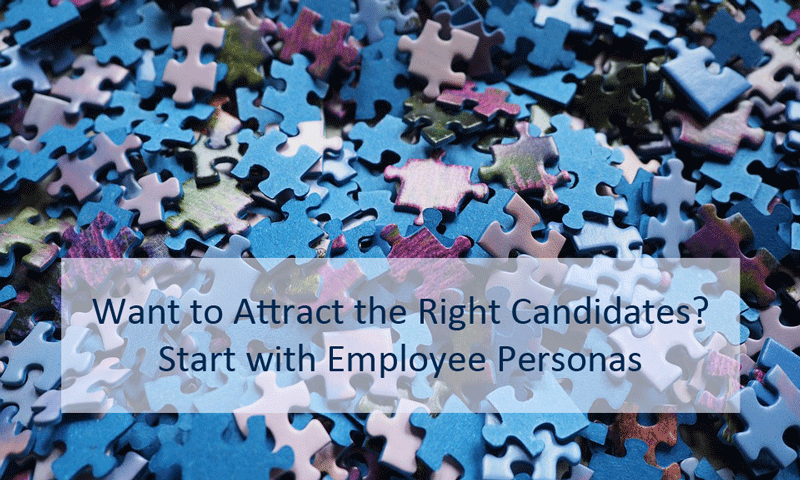 Using candidate personas is another way companies can apply customer acquisition concepts to the talent acquisition process. Let’s take a look at how marketers build personas and see how that can be adapted to building a candidate persona. The first step in using personas will be to understand your company culture, values, and mission. Try to think of four or five qualities that your employer brand represents. Think of this in terms of what your organization seeks to accomplish, what its place in the market landscape is, and how it goes about accomplishing these goals. This will provide a foundation for the messages you need to communicate to potential employees. Think of your organization as a department store and think of your candidates as shoppers. People shopping for appliances will need a different type of message than those looking for a new suit or those looking for cosmetics. Each message will need to be tailored for those specific needs, but you’ll still want everyone to know that no matter what department they are shopping in, they can expect the same quality and service that your store has to offer. Potential IT employees will require different information than your finance department and an entry-level employee will have different needs than a senior manager. 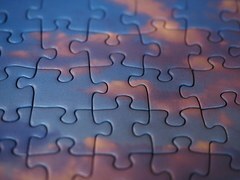 Look at your organization to find clusters of employees that could be represented by an individual persona. To develop authentic personas, you’ll need to truly understand your employees and their motivations. Conduct employee interviews to understand why they chose to work for your organization. Get to know their background and what their daily lives are like. Ask questions about their experience with your hiring process and ask about their goals, challenges, values, and fears. Different organizations offer different things to their employees. Talking to your employees will help you understand the nuances of their choices and how they view your organization. Eric is a recent grad living within 20 miles of our downtown location. He is a little unsure of exactly what his career path will look like, but he wants to build his experience at a reputable firm that will offer opportunities to explore different areas in the organization. Eric is willing to put in the time it takes to learn a new industry and develop specialized skills in that area. Eric likes the comradery of working with a team in an office, but also likes the opportunity to work from home on occasion. Eric volunteered for charitable organizations a lot in college and would like to make a difference in his community. 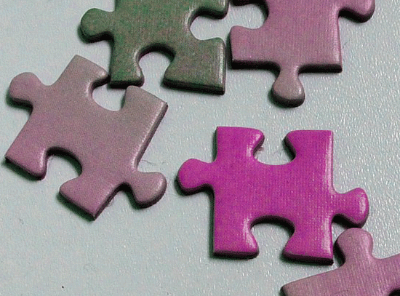 Take a look at this post on Buyer Personas from Hubspot. Now that you know your personas, it is time to put them to work! Share your personas with hiring managers so you’re all on the same page and so everyone knows what is needed for each particular role. Craft your job postings to address the specific needs of those personas and use these personas to help shape the content you post on sites like Glassdoor or on your own career portal. To hire top talent that “fits,” organizations need to shift their view of the hiring process and consider some of the ideas inherent to the customer journey. By adapting customer acquisition tactics and marketing concepts to augment talent acquisition processes, employers will be better equipped to attract and retain the talent they need to stay competitive. Advanced Resources is focused on delivering a quality experience for both our clients and candidates. We take the time to understand our clients’ needs and our candidates’ goals, which is how we've helped thousands of professionals with their careers and thousands of companies in their quest to obtain top talent. With Advanced Resources, it’s personal. Are you ready for a staffing experience unlike any other? Visit www.advancedresources.com to learn more.